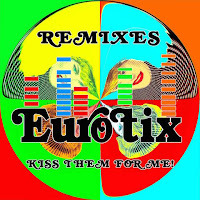 Eurotix just released a remix EP, featuring brand new remixes of the tracks "Kiss Them For Me" and "Are You Strong Enough? ", produced by synth gurus Rename and A Blue Ocean Dream. You can listen to previews down below. The EP is out now on iTunes, Spotify, Amazon UK and Amazon US. Check them out! What happens when an old computer (last year's model) starts looking for love? 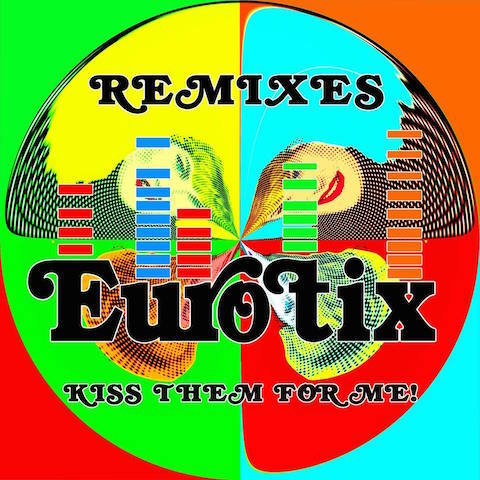 Here is your answer: "I Don't Hate You Anymore" by Eurotix is taken from our new EP "Kiss Them For Me", out now on iTunes, Spotify, Amazon UK, Amazon US and many other digital music stores.